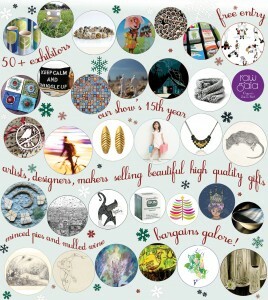 New England House, which houses the studios of over 50 artists and makers, is a centre for some of the most exciting talent in Brighton. The studios at New England House will open to the public for three days this December – giving visitors the opportunity to enjoy an exciting alternative to high street Christmas shopping. 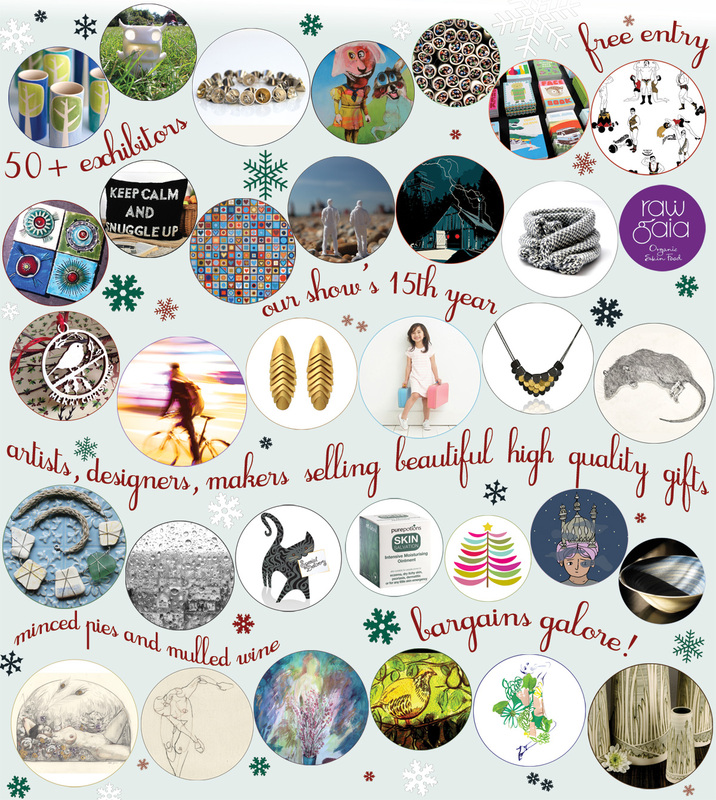 Beautifully hand crafted items will be on sale direct from the artists and makers; and browsers and purchasers will be able to talk to them, as well as enjoying the opportunity to select some really special gifts for Christmas. Items displayed for sale will include drawings, paintings, illustrations, prints, etchings, photographic art, sculpture, 3D objects, mixed media, 3D body scanning & printing, interactive artworks, ceramics, pottery, home wares, jewellery, cards, stationery, artist books, natural skin care products, textiles, knit wares, accessories, baby and children’s clothes, wooden gifts, stocking fillers and lots more.. Mulled wine and mince pies will be served.